Brookside Fire Service supply over 1000 Everlux safety signs covering all aspects of fire signage and all general Health & Safety Signs. All our signs – where applicable – are available in European, current British Standard and available in rigid, self-adhesive and photo luminescent format from stock. 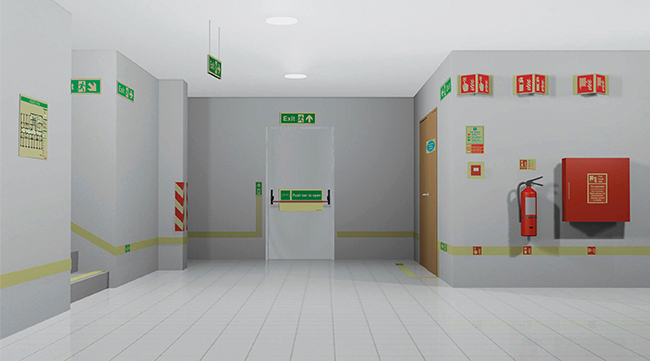 Fire Extinguisher Identity Signs, Fire Blanket Identity Signs, Fire Exit Signs, Fire Procedure Notices, Fire Alarm Call Point Signs, Fire Exit Keep Clear Signs, Push Bar To Open Signs.